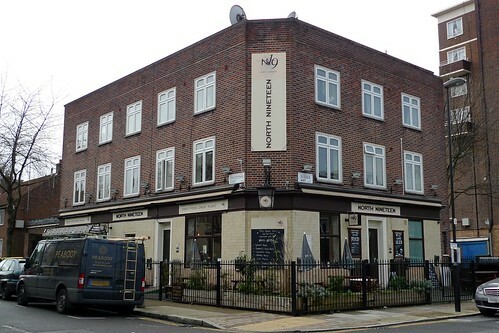 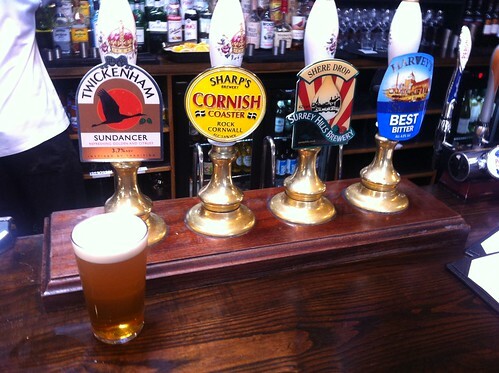 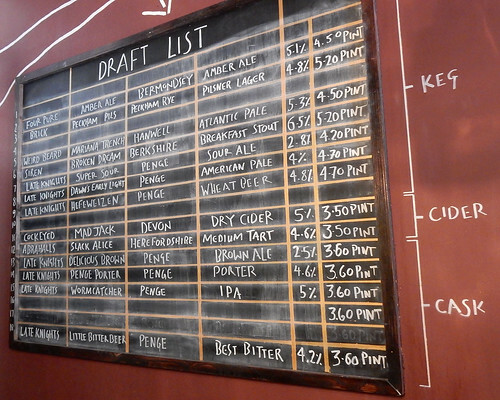 This week's featured article is a Good Beer Guide pub in N19 going by the name of North Nineteen, N19 4HZ. 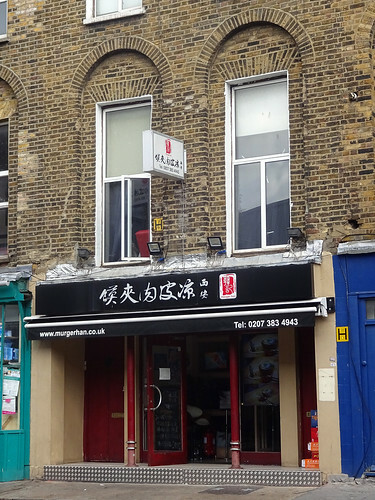 We have three new articles: Mekong, a Vietnamese restaurant in Pimlico; Mosob, an Eritrean restaurant in Maida Vale; and Grand Union, a Fuller's pub near Westbourne Park station overlooking the Grand Union canal (and unrelated to the chain burger bars). 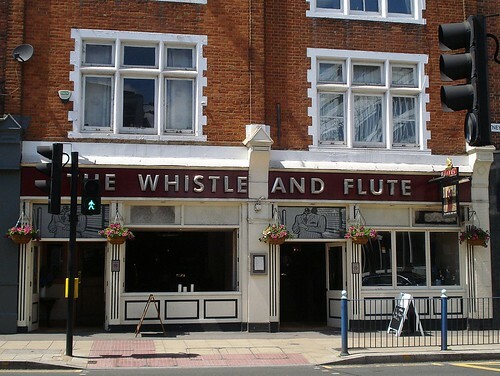 Two reported closures are: Black Cherry Bar in East Dulwich (soon to become the newest outpost of the Draft House chain); and The Prince of Wales in Summerstown (near Wimbledon), one of several Young's pub the company has put up for sale recently. 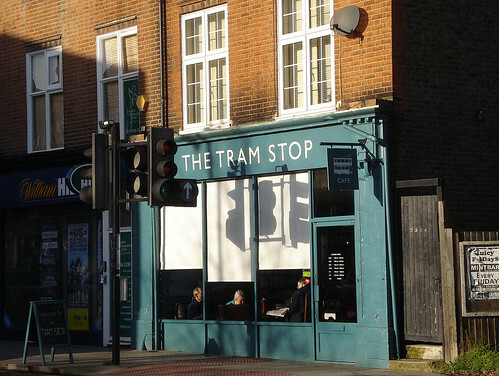 New featured article — Bookshop On The Heath. 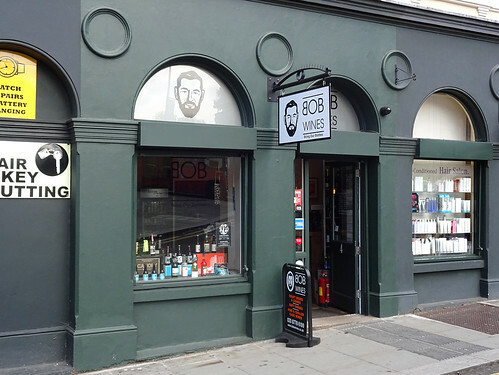 This week's featured article is Bookshop On The Heath, a family-run second-hand bookshop in Blackheath. 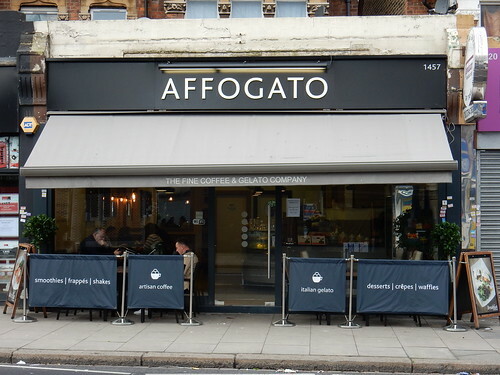 Recent additions to RGL include Dinner By Heston Blumenthal, a restaurant in Knightsbridge; Craft Beer Co., a craft beer pub in Clerkenwell (and the second opening from the team behind Cask in Pimlico); Roganic, a restaurant in Marylebone; and Homemade Cafe, a café in East Dulwich. 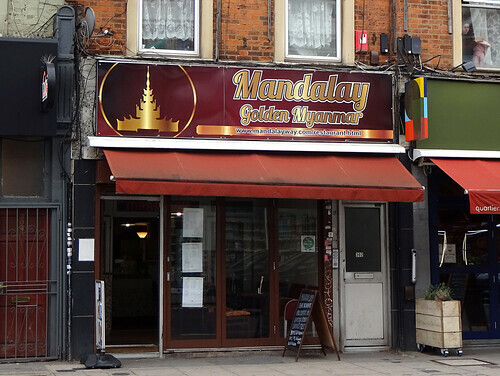 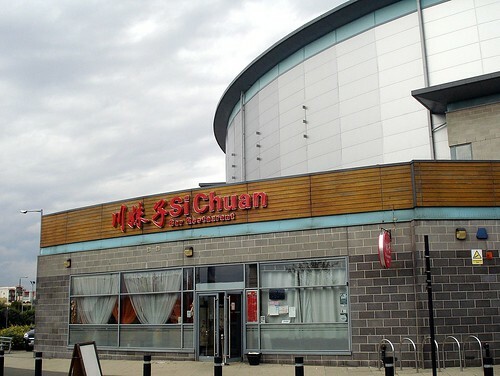 One reported closure: Yummy Yummy on Old Kent Road. 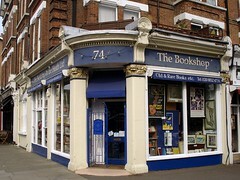 kake - New featured article — Bookshop On The Heath.